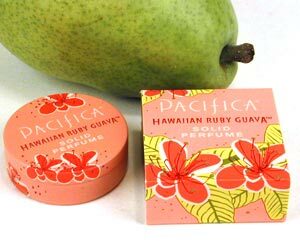 Pacifica Hawaiian Ruby Guava Solid Perfume. 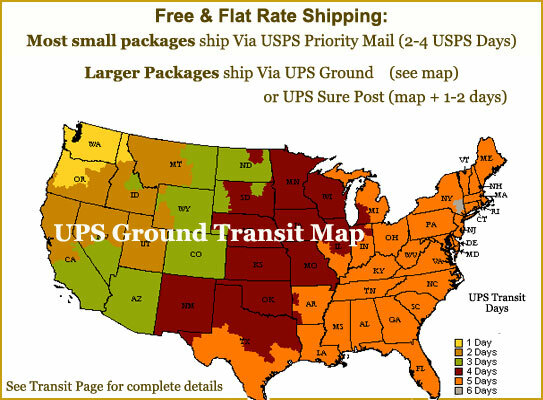 0.33 oz. Made in the USA. Natural ingredients blended with plant aromas and pure essential oils. No phthalates or other known carcinogens. Sign-in or Create an Account to earn 40 points for this item. See Rewards Page.